Whether we like it or not, bad hair days are as real as they can get. With wigs, the compelling reason of styling is thrown out the window altogether. You no longer have to spend innumerable hours styling and keeping up your hair! You can change from short to long, wavy to straight or dark to blonde, or vice versa in no time. 3. Alopecia, and other hair issues. Let’s face it, hair issues exist. Whether it’s Alopecia, hair fall caused by pregnancy, an after effect of chemotherapy, or whatever else. Wigs allow for those who suffer from hair issues to have that healthy self-esteem boost that they need. 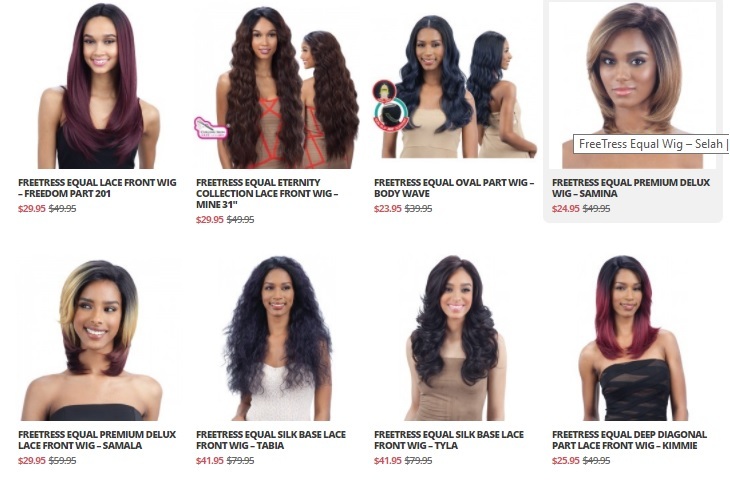 This is why good quality wigs like those of freetress hair are heaven-sent! The collections that Divatress has are especially swag – each look natural, and something I can add to my hair wardrobe.